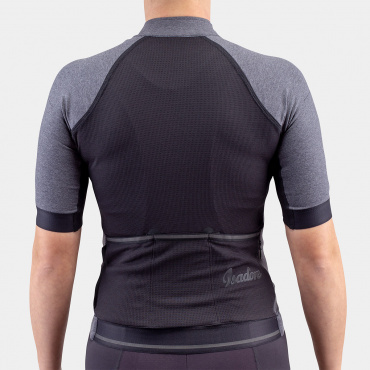 Constructed with two types of Italian Lycra treated with Swiss Schoeller Technologies Coldblack®, the anti-UV rays and heat protection technology. 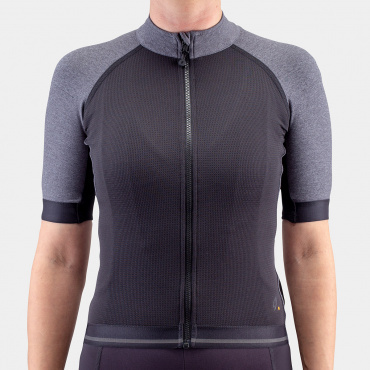 Italian chamois, made from AirMesh square foam with a carbon fiber top layer specifically shaped for women riders. 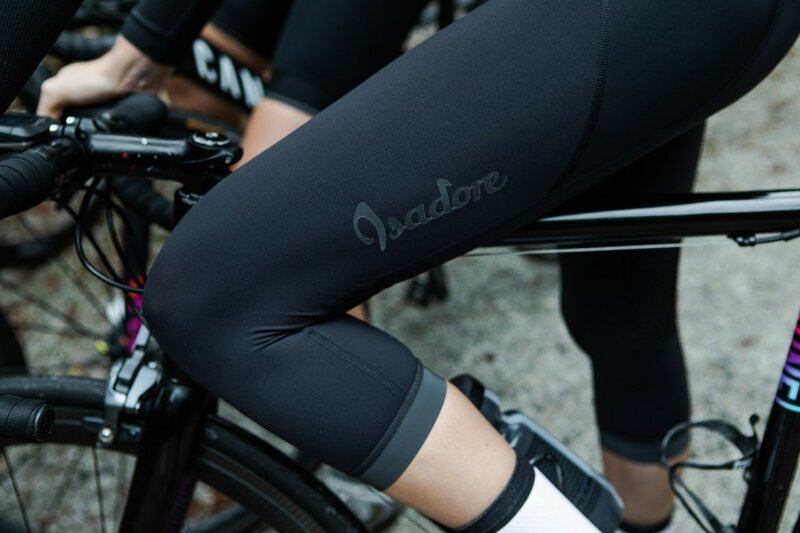 Anatomically shaped fit and the chamois is ergonomically designed to suit women specifically for uncompromising comfort. 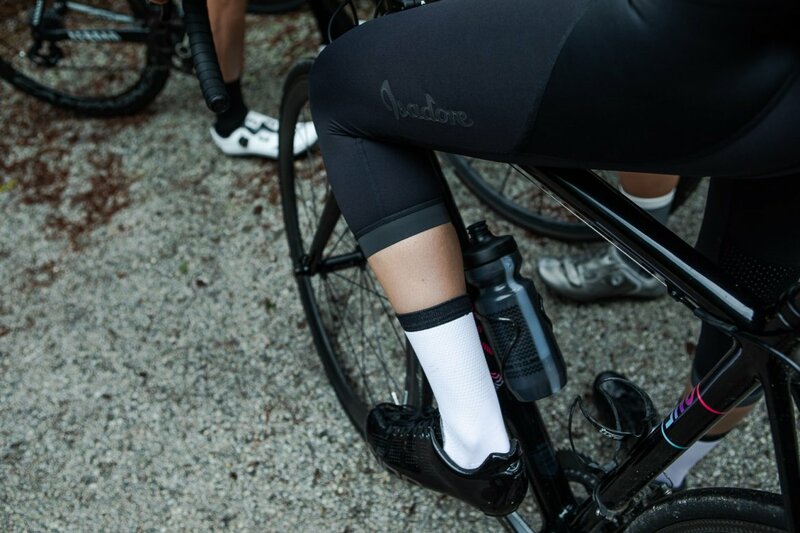 Suitable for cool summer or early morning rides offering the perfect amount of support, whether it's an active high-paced ride, or a calm trip to your favorite café. 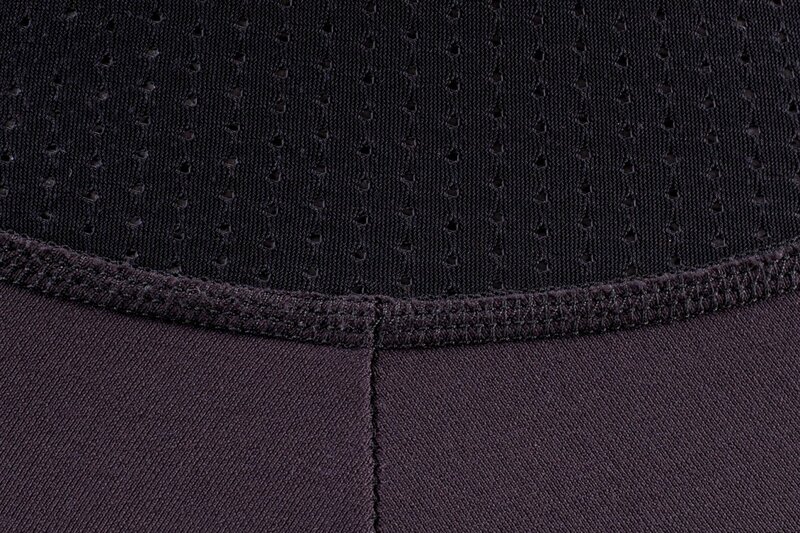 Constructed from two types of mildly compressive Italian Lycra fabrics with Coldblack® treatment. 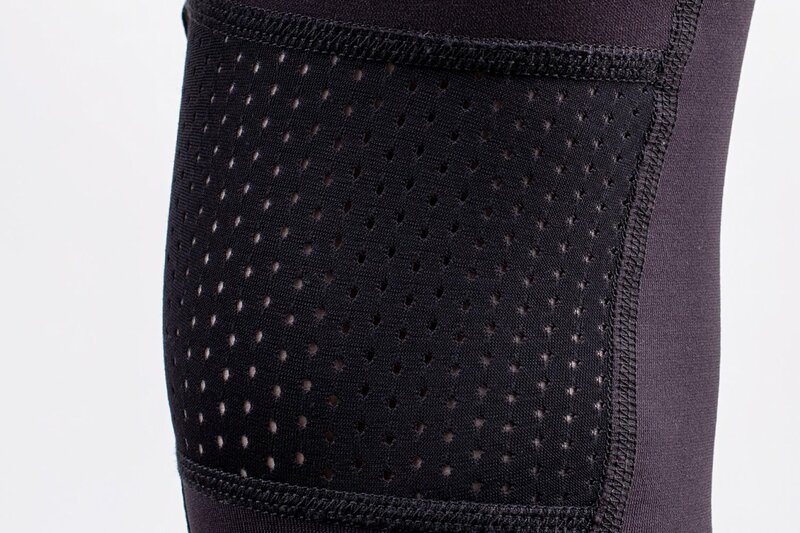 A slightly more breathable fabric is specifically positioned on the panels with the highest muscle activity to prevent overheating. 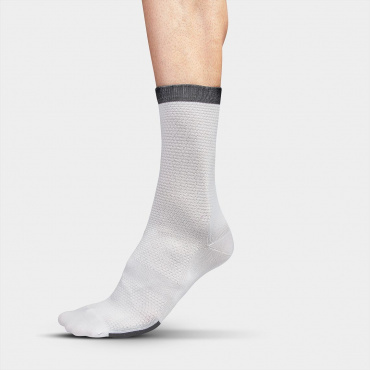 The second type of fabric is smooth and offers the right amount of support where needed. 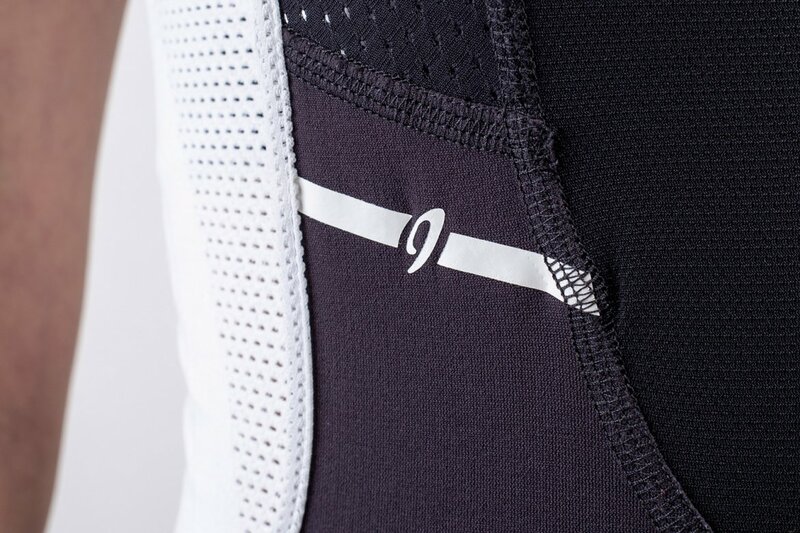 The top part of the bib shorts is made with fully recycled mesh fabric to cover the back area and keep it bibs fitting securely. 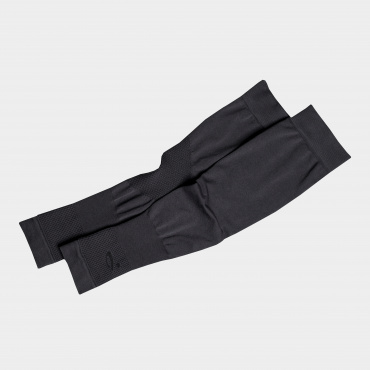 Reflective bottom hem holds the cuffs in place while enhancing visibility.